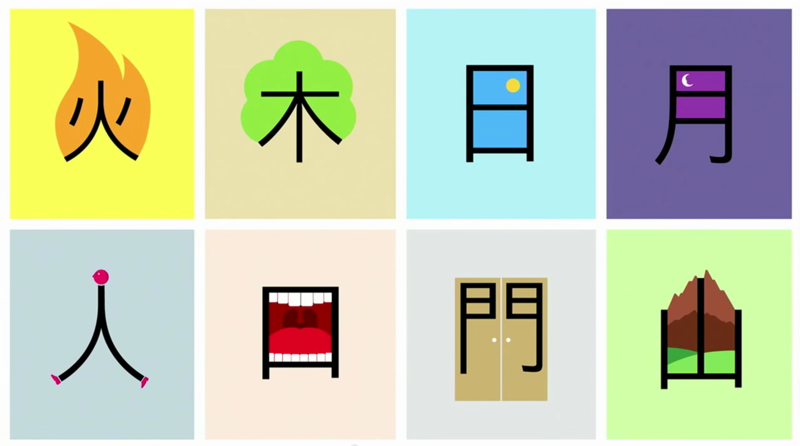 Skiilight Interactive | Iconography: Learn Chinese! At Skiilight, we hold that iconography is the building block to your brand. Logos, letterforms and icons combine to provide a user experience that creates meaning. Take a few moments (6 in fact) to learn the icons that billions of people already know. In this TED Talk, ShaoLan walks through a simple lesson in recognizing the ideas behind the characters and their meaning — building from a few simple forms to more complex concepts. Call it Chineasy.